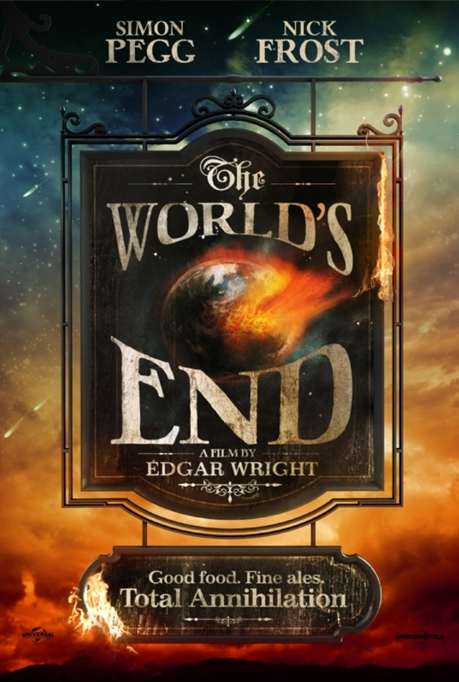 We’ve had the massive privilege to have been asked by Edgar Wright and Simon Pegg to design and produce a number of exclusive T-shirts for their forthcoming film The World’s End. We can’t go into specific details just yet, but as soon as we’re allowed to say more you’ll be the first to know. How’s that for a slice of fried gold?